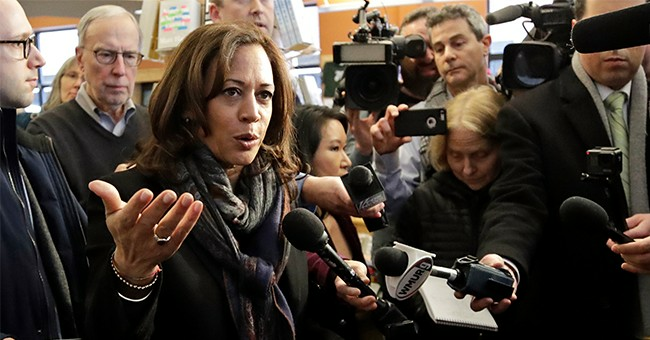 The debate over the abolishment of the electoral college reached a fever pitch this week as a number of Democrat presidential candidates openly backed the idea. He’s running on a decidedly progressive platform — Medicare for All, the Green New Deal, universal pre-K (something he implemented in San Antonio), tuition-free public college or career training options. He’s skeptical, he says, of a plan some candidates have suggested to expand the size of the Supreme Court, because he doesn’t know where such a thing ends — what’s to prevent the next president from expanding it again? We should “do away with” the Electoral College, he tells BuzzFeed News. And he thinks that independent redistricting and making Congress subject to the Freedom of Information Act would help tamp down the partisanship that often gridlocks the legislature by facilitating greater transparency. Other candidates haven't been directly asked about the issue, but when they are, this list will be updated.